What is an Anti-DNA / Anti-ds DNA test? This test is used to help diagnose lupus in a person who has a positive result on a test for antinuclear antibody (ANA) and has clinical signs and symptoms that suggest lupus. Who should get an Anti-DNA Test? 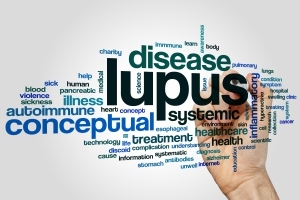 This test is ordered when a person shows signs and symptoms that could be due to lupus and has had a positive ANA test.